MOSCOW, April 14. /TASS/. Russian human rights ombudsperson Tatyana Moskalkova will be the first Russian ombudsperson to participate in events organized under the auspices of the United Nations, Moskalkova's press service told TASS on Sunday. 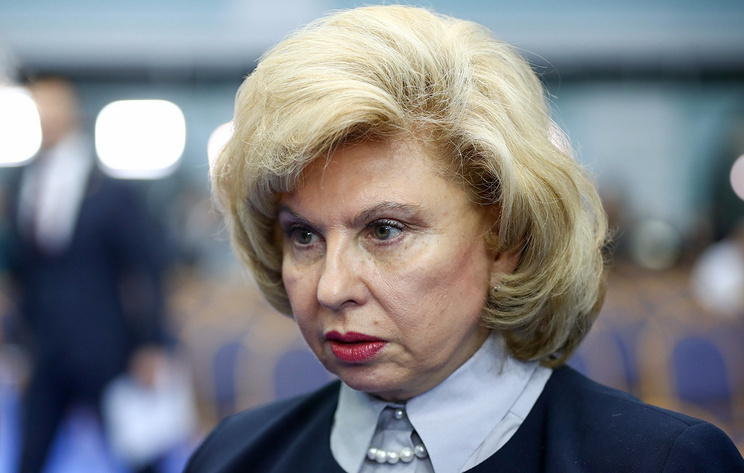 Moskalkova will present a report on protecting the rights of elderly people. She will take part in the 10th session of the UN General Assembly's working group on ageing. 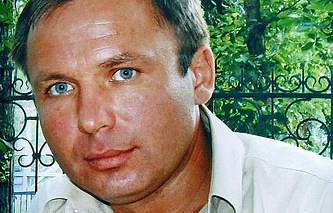 The Russian ombudsperson will visit New York on April 15-18. "At the international organization's platform, the ombudsperson will share experience and best practices when it comes to protecting the rights of the elderly in Russia," the press service said. The press service noted that this will be the first visit of the Russian human rights ombudsperson to an event under the auspices of the UN General Assembly.